RB-Locks is the Locking Products Division of RB Doors. The division develops and manufactures patent-protected cylinders, mechanical and electro-mechanical lock mechanisms, electronic locking products, metal handles and hardware and integrated locking solutions. RB Doors also provides customer-tailored locking solutions, from locks on the front door through private homes to more complex solutions in public organizations and institutions. 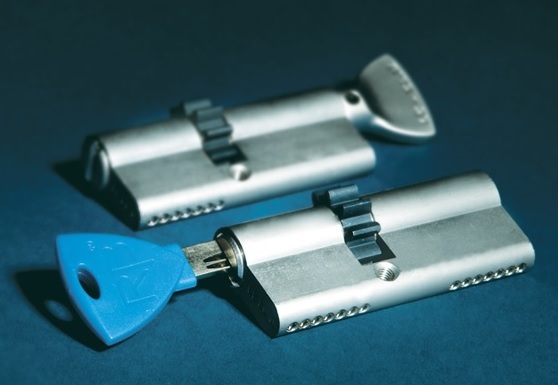 LOCXIS Technology Platform - The LOCXIS patented technology is one of the most advanced high security cylinder platforms in the world, based on integrating a variety of unique key and cylinder combinations and different pin configurations, giving you the highest cylinder protection. Each cylinder comes with five keys and a key-duplication card. 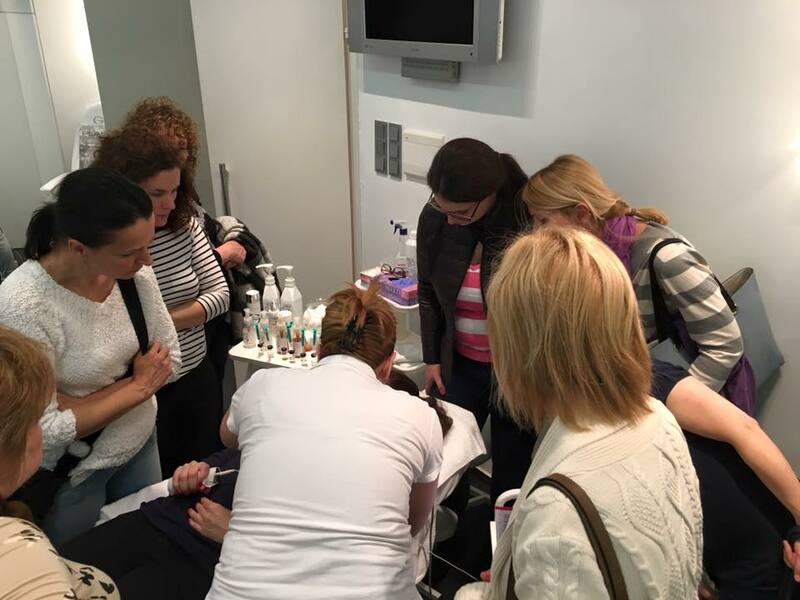 Dynamic Plus Technology Platform - Dynamic plus technology based on telescopic pin tumbler mechanism – external and internal pins that must be aligned simultaneously to allow the plug rotation. Master Keying System & Software - Master Design software, developed by RB, brings the most advanced key system web based software which feels very easy and familiar to use. 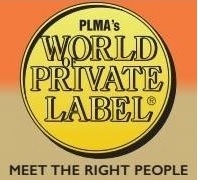 Companies exhibiting at the great PLMA show in Amsterdam receive prior to the show a massive list of the buyers and distributors visiting the show. Very powerful information. However this list is lacking one thing: the personal contact details of each name on the list. Every year we receive this list and every year we invest a great deal of efforts to ensure that this list becomes a valuable resource for the companies we work with who will be exhibiting at the show. By researching the personal contact details of the names on the list this create a powerful foundation for effective lead generation before & after the show! 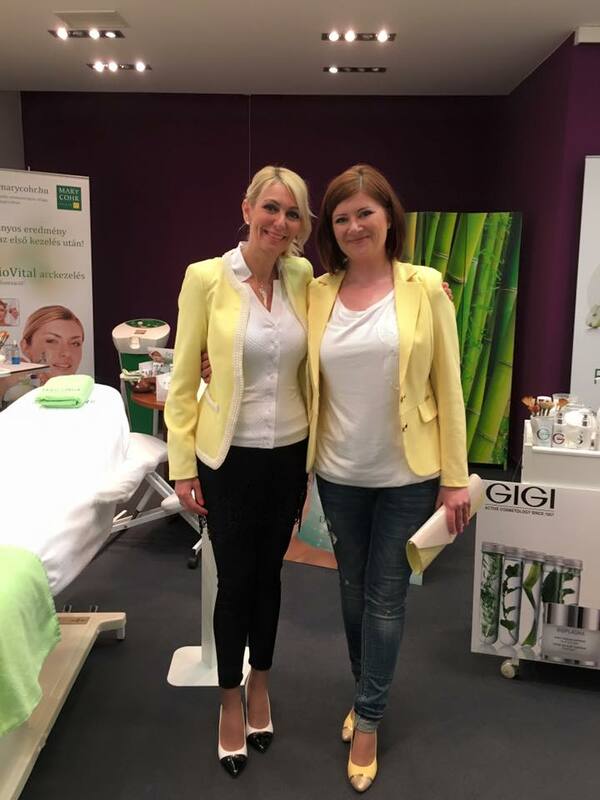 Great to see GIGI activity in Hungary! 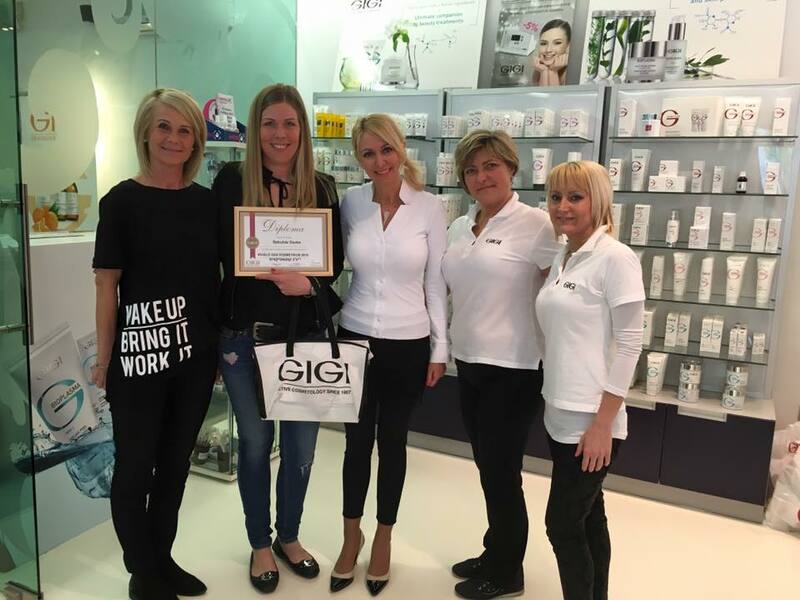 Gigi Cosmetic Laboratories was established in 1957 as a professional cosmetic producer with only two products. 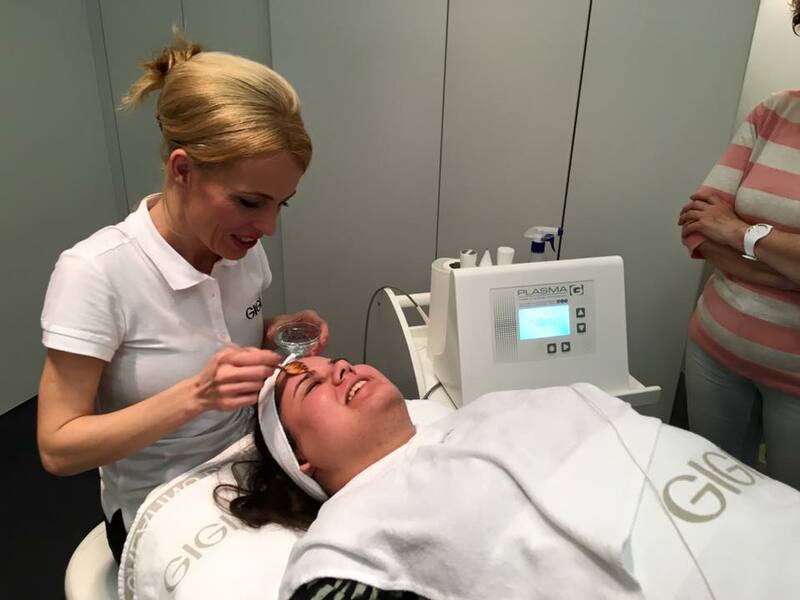 Today, Gigi Cosmetic Laboratories has an array of over 400 quality products and is a leader in the professional cosmetic market in Israel, and exports its products to over 45 countries. When fighting fires in rural areas or forests the most important issue becomes the water supply to the fire trucks. A typical fire truck holds 500-1,000 gallon (2,000-4,000 liter) of water. When hydrants are not available for online water supply the fire trucks need to leave the “line of Fire” thus reducing the effectiveness of the firefighting front line. Water transportation heavily relies on a fleet of tankers and water trailers. Such a fleet is both expensive with significant maintenance cost attached to it. In order to be ready for peak demand or sudden emergency needs the investment involve in such fleet is very high. 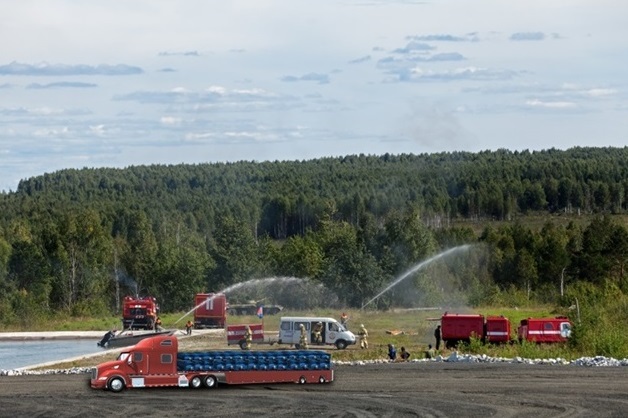 EZPack offers a new Concept of pushing water to the front line by using fast deployment kits that convert any mobile flat platform to a modified water tanker. The company developed a module that allows easy conversion of flatbed truck (or trailer) into a tanker. Within an hour a team of two persons can transfer a truck or trailer into a water tanker. No heavy or special tools are required. EZPack Water Tanker Module is the ideal solution for water supply to fire trucks. The fire trucks stay close to the fire line. The water is pushed forward. EZPack converted flatbed platform are called into action and being modified within hours (the first one is ready after an hour). The Water-Push platform are shuttling between the fire line and the nearest available water source for a constant water supply. At the end of the event, the equipment is stored in a relatively small and compact storage area, ready for the next event. Staright truck can carry 2 modules with total of 14 bladders which is 14,000 liter (~4,000 gallon). An 18 wheelrs can carry 4 modules with total of 28 bladders which is 28,000 liter (~8,000 gallon). All bladders are connected to single in/out valve, and fuel pump of 500-1000 liter/min (~125 – 250 GPM). Each bladder also has its own valve. Valves are controlled annually, or by electric valves with a central control unit. 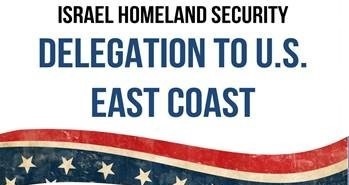 Senior management from SerVision including Gary Higham (UK), Brett Schor (Israel) and Tamir Alush (U.S) will be a part of the Homeland security & Aerospace delegation to the U.S East coast. SerVision will be among a small number of selected high tech companies meeting US organizations and government representatives across the East coast. 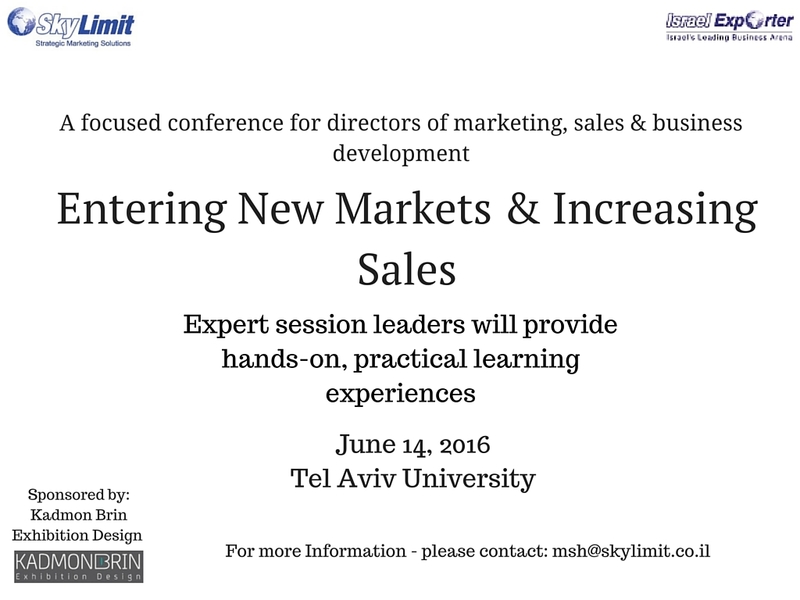 PLMA 2016 is right around the corner. 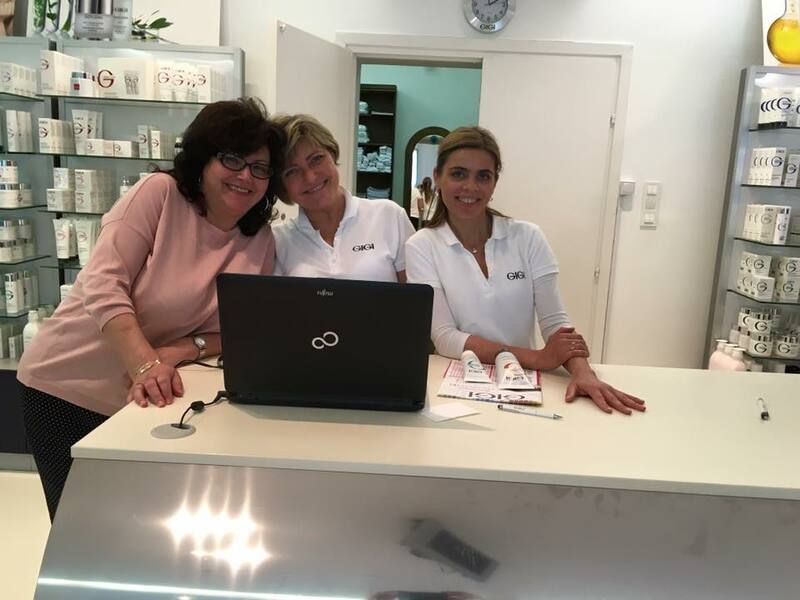 The IsraelExporter.com team has been very busy researching the specific contact details of the buyers and distributors visiting the show for both companies exhibiting at the show. 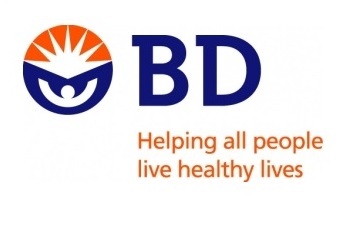 BD (Becton, Dickinson and Company) today announced a collaboration with Sight Diagnostics Ltd. (SightDX), to introduce the Parasight Malaria Detection Platform in India. 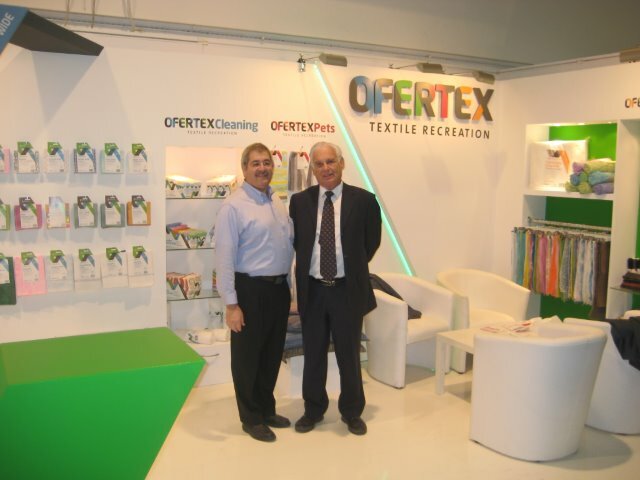 Ofertex Industries is a fourth generation family company that lives, breaths and thinks textile. 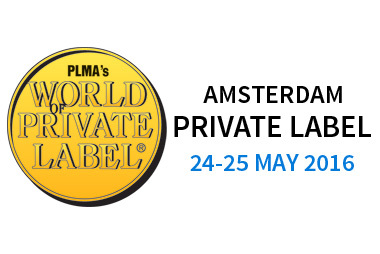 Ofertex will be exhibiting at the 2016 PLMA Show in Amsterdam! הכנס מיועד למנכ"לים, מנהלי מכירות-שיווק-ופיתוח עסקי. 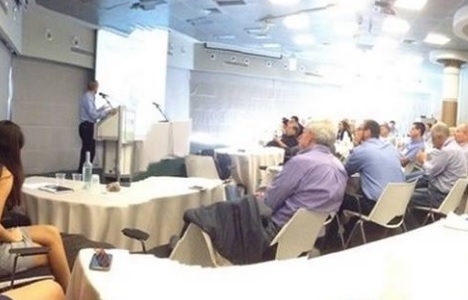 הכנס גם מהווה הזדמנות לנטוורקינג איכותי. פרטים על הכנס, התאריך והמקום יפורסמו בהמשך!